State-of-the-art forecasts of various deep sea and coastal ocean phenomena throughout METAREA VII. 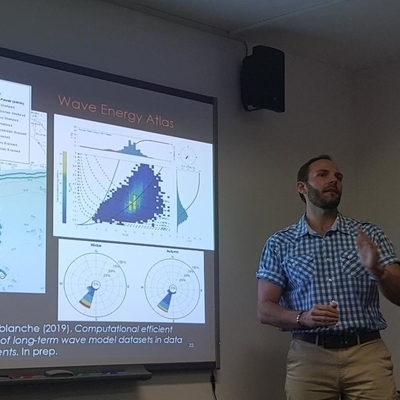 In-situ and remotely sensed observations of the oceans surrounding South Africa. The SAWS Marine Unit provides tailored services for specialist users. 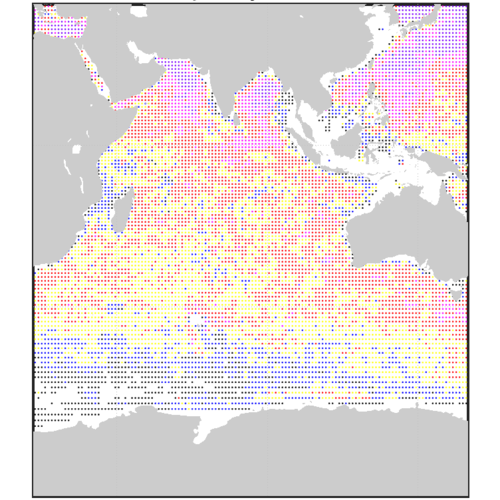 Peer reviewed scientific research underpinning our ocean information services. Latest developments from the Marine Unit. The Argo program has successfully obtained 2 million profiles within the global oceans, though some regions remain under-sampled. 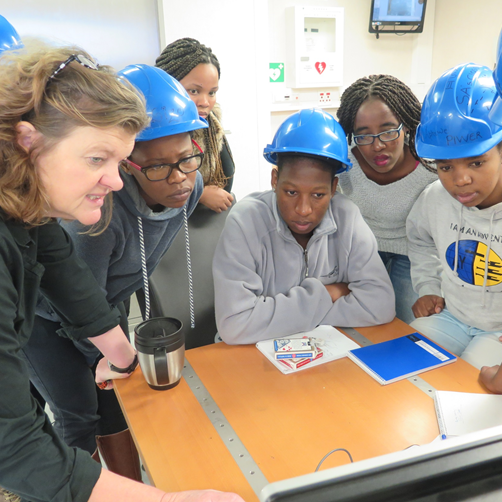 Applications to take part in the SEAmester IV cruise from 1-11 July 2019 as either a student or a lecturer are now open. This talk represents the first technical community engagement for the SAWS Marine Unit. They presented their new forecasting products, latest research and new website.